It is important to point out right from the start that weight loss is irrelevant. You have to focus on losing the only weight that matters, and that is fat. 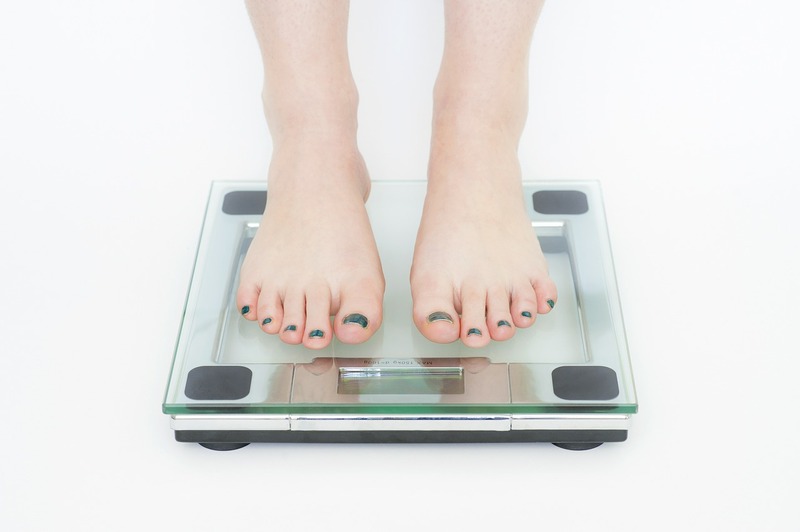 Far too many people—especially women—are infatuated with their bathroom scales and in the process get way too caught up on which direction the needle on their bathroom scale is moving. They don’t realize that the scale tells them absolutely nothing about the state of their overall health. So, where is the obsession on weight loss coming from? At any given time one-third of women and one-quarter of men are either starting or finishing the latest fad diet. If you are serious about long term fat loss, STOP DIETING. Dieting is a short-term fix to a life-long problem. Incredibly, we spend more than $33 billion annually on weight-loss products and services, skipping from one fad diet to the next. How many diets have you been on? If you’ve lost count, you’re not alone. In fact, if you’re like many North Americans, you probably stopped counting years ago. The question is: Why do most of these diets fail? Sure, in the short term, we may lose a few pounds, but over the long term only about 5% of dieters manage to keep off the lost weight. And worse yet, many of us seem to have a harder time losing the weight every time we start another one. Obesity rates have tripled since health experts warned us about the impending obesity epidemic in the 1950s. In fact, despite all the diets, North Americans are getting fatter every year. But the question remains: Why? Here’s the skinny—our fat cells are smart! They’re so good at outsmarting us because they’ve been honing their skills since we first appeared on this planet. Back in the days before agriculture, and well before the refrigerator and mini-mart, humans were hunter-gatherers who consumed nuts and berries and enjoyed the occasional meal of wild game. It was a feast-or-famine world, and we survived by eating as much as we could when food was plentiful-and storing any extra calories in the form of fat. Our bodies eventually became very good—too good in fact—at converting almost anything we ate into fat. The point is: Food was not nearly as plentiful as it is today. So, even though we’ve managed to eliminate the feast-famine cycle in much of the world, our bodies haven’t changed their tactics, and they’re not going to any time soon. As Drs. Mary and Dan Eades, the best-selling authors of Protein Power, put it: We’re living with Fred Flintstone bodies in a George Jetson world. If we’re to be successful at life-long fat loss, we’ve got to eat, drink, exercise, and live our lives to work in harmony with these caveman bodies. Brad King DO eat smaller meals every 2 1/2 to 3 1/2 hours. DON’T diet. » DO drink plenty of water throughout the day. DON’T drink fruit drinks and soda. » DO make sure you don’t eat 2 hours before bed. DON’T go to be on a full stomach. » DO embrace healthy fats in your diet. DON’T eat fat free foods. » DO make sure you get adequate sleep. DON’T stay up too late. » DO relax and enjoy life. DON’T stress out over everything little thing. » DO workout with weights or resistance bands. DON’T rely on cardio alone for fat loss.